Practice your math. 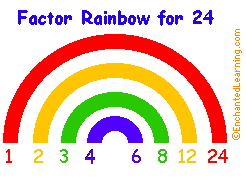 Click on the link, click on fourth grade, practice the activities under multilplication. 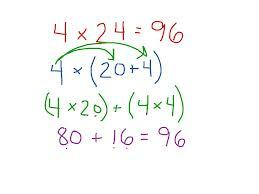 Multiplication as Comparison 4 x 7 = 28 can be read as a comparison between the numbers in the equation. 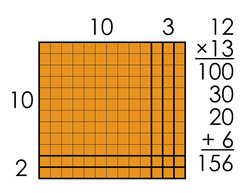 It helps to remember that the equal sign really means "is the same as." 4 x 7 is the same as 28. 28 is the same as 4 x 7. 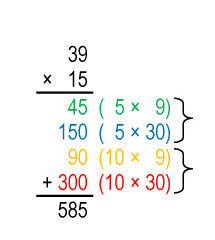 28 is the same as 4 sets of 7. 28 is 4 times as many as 7. 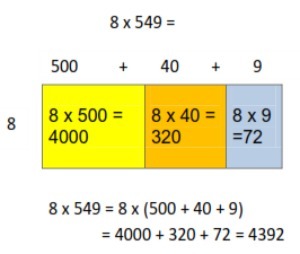 7 x 4 is the same as 28. 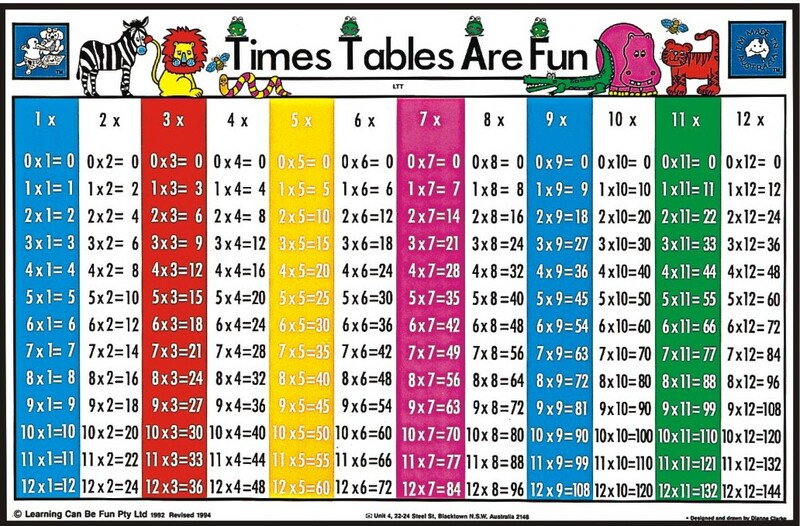 28 is the same as 7 x 4. 28 is the same as 7 sets of 4. 28 is 7 times as many as 4. The value of a digit is 10 times the value of the digit to its right.